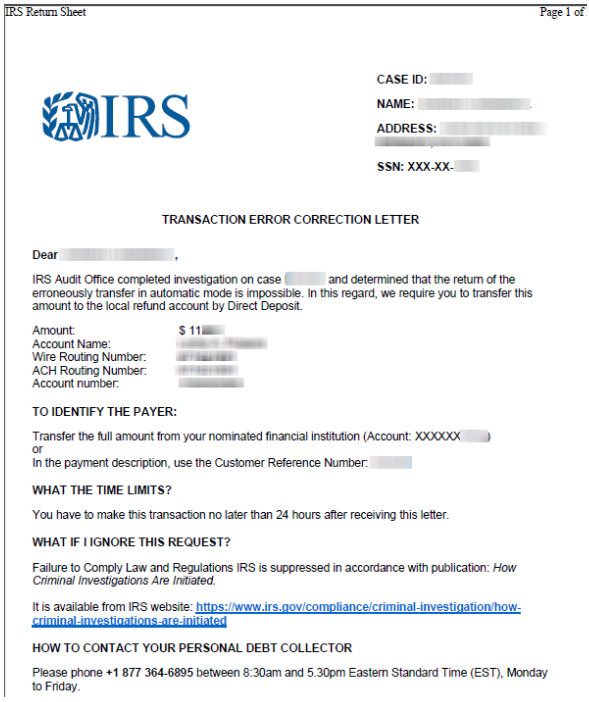 The IRS says taxpayer who receive fraudulent transfers from the IRS should contact their financial institution, as the account may need to be closed (because the account details are clearly in the hands of cybercriminals). Taxpayers receiving erroneous refunds also should consider contacting their tax preparers immediately. If you go to file your taxes electronically this year and the return is rejected, it may mean fraudsters have beat you to it. 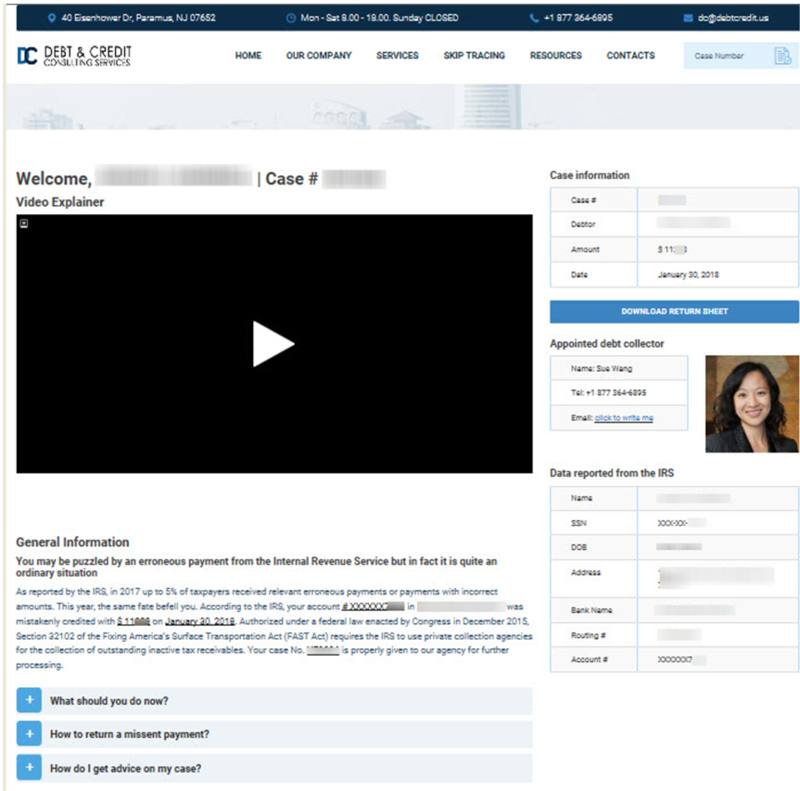 The IRS advises taxpayers in this situation to follow the steps outlined in the Taxpayer Guide to Identity Theft. Those unable to file electronically should mail a paper tax return along with Form 14039 (PDF) — the Identity Theft Affidavit — stating they were victims of a tax preparer data breach. This entry was posted on Monday, February 19th, 2018 at 9:44 am	and is filed under Tax Refund Fraud. You can follow any comments to this entry through the RSS 2.0 feed. Both comments and pings are currently closed.